Good morning and happy Monday! Want to add a little trend to your life? Since the Pantone® Color of the Year is Honeysuckle, I thought it would be appropriate for the next Crayola® inspiration should be close. Wild Strawberry! 1. Utility can add color too! Extension cord by Coleman. Hello Friday! 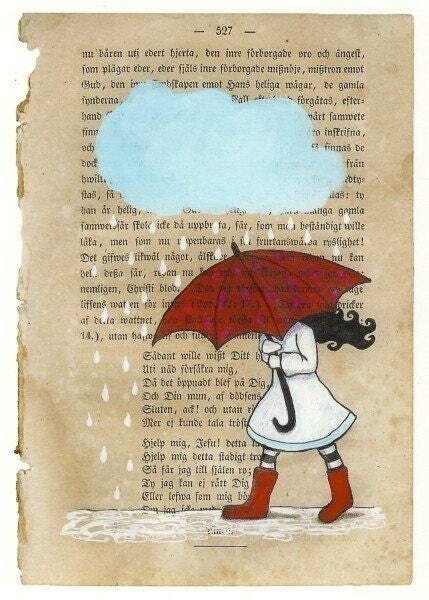 It's been a REALLY busy week at my job, my freelance projects are piling up, and Husband started school again. I need something refreshing to kick start my energy for a great weekend...and these infused waters would do the trick perfectly. These recipes and photos come from an awesome blog...A Beautiful Mess. Be sure to check it out! She is so clever to serve them in mason jars; I love the simplistic vibe! 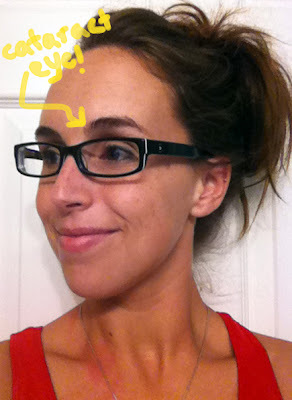 Turns out I have cataracts...and new glasses. 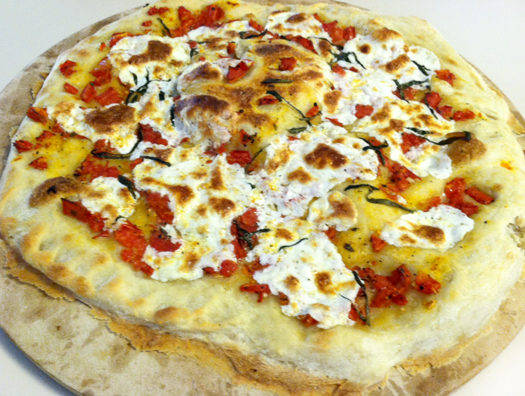 Margarita Pizza recipe straight from your garden. 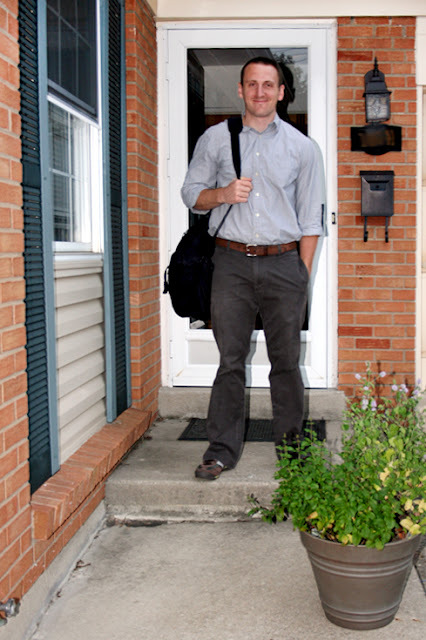 Husband's first day of school photo. I dream of walking among the giant sequoias. We introduced our new project: Keeping It Colorful! Yippee! 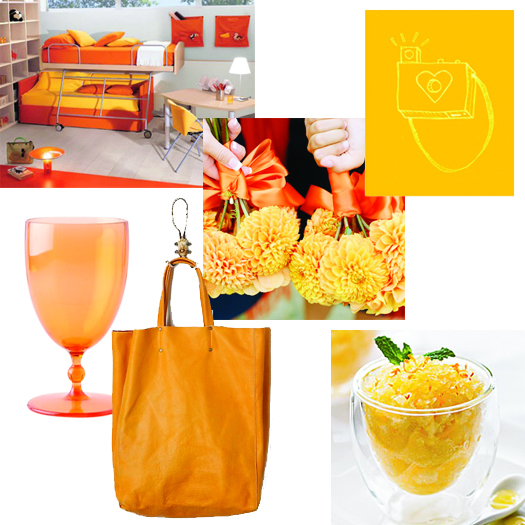 Keeping it Colorful : Yellow Orange mood board. Today's Crayola® inspiration is Yellow Orange. Yellow Orange is a great way to add optimism and zest...two of my favorite things. Hey lovelies! I'm really excited today...because it's the beginning of a new project! Since 30 Days, 30 Dos, I've been trying to think of what comes next. How can I challenge myself to think critically and creatively? How can I share a piece of our lives with you awesome people? 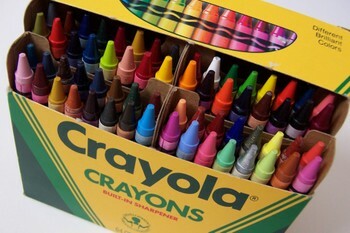 We're going back to childhood inspiration...and Crayola® crayons. 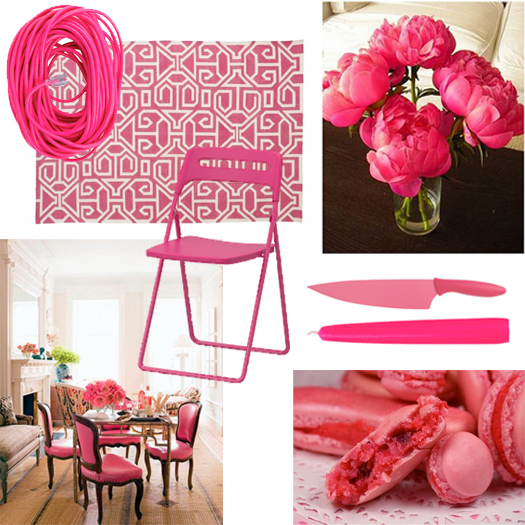 Each new post in this category will use one of the 64 Crayola® crayon colors as inspiration for a mood board. 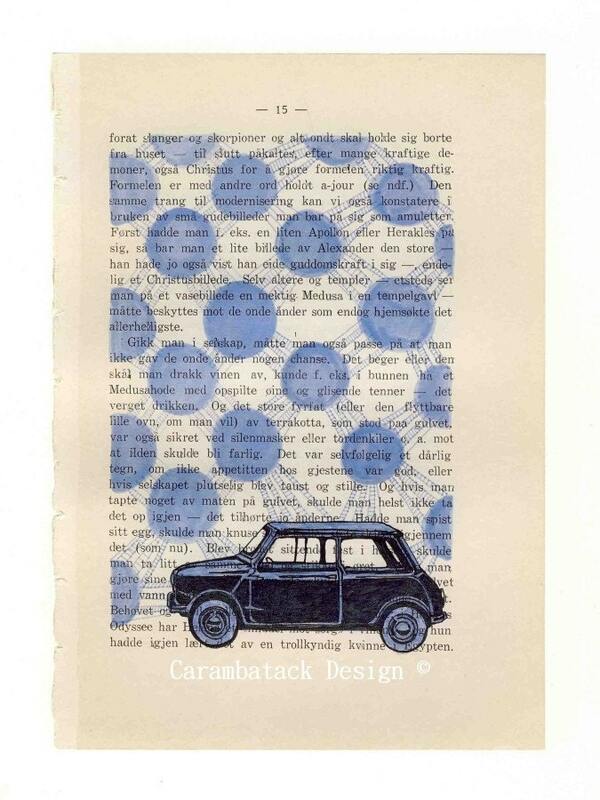 I want to be reminded of the fun and emotion that color can pack! You can read a little more about it here. Watch for our first color post soon! First, a bit of trivia. The word "sequoia" is one of very few English words to have all five vowels. The shortest English word with all five vowels is "eunoia" which means "beautiful thinking". Okay. Wanderlusting! I think the place that has captured my imagination most in the United States is the redwood forest. Giant sequoias. I read once in National Geographic that no camera can actually capture the vastness of these trees in a printed or filmed image. Husband goes back to school today! Ha, I'm still laughing at this...the first day of school porch picture. You know we all did them as kids. Happy back to school to all the students and all the teachers! Do you ever shop at Trader Jo's? It is our grocery store of choice. Last night we had a pizza dough from trader Joe's in the fridge. I thought about what else we had in the fridge (not much.) But then I remembered our garden and our herbs! We had a plethora of delicious vine-ripened tomatoes, and fresh basil and oregano in abundance. Happily we had left over mozzarella from the clam bake too. Add those together...margarita pizza! 1. 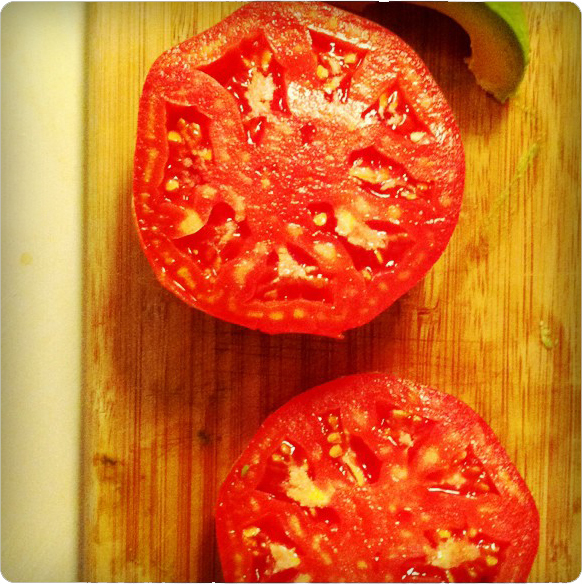 Remove seeds from tomatos. Dice them into 1/4-1/2" pieces and drain excess juice. 2. Finely chop oregano. Mix with tomatoes, juice from 1/2 lemon, 1 tsp. olive oil, salt and pepper to taste. 3. Spread or prepare pizza dough as directed on package. Brush with remaining olive oil. 4. Spread tomato mixture evenly over the pizza dough. 5. Place mozzarella slices evenly over pizza. 6. Julienne the basil slices and sprinkle evenly on top of the rest of the ingredients. 8. 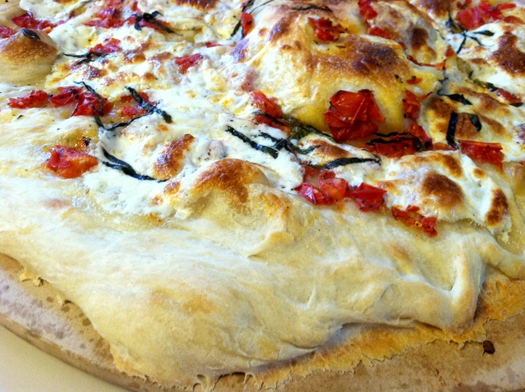 Bake according to pizza dough directions. I always like to turn the oven to broil for the last 3 minutes of cooking, so that the cheese and crust get a nice toasting. Grey Hair and Cataracts...Your Grandma? No, it's me. 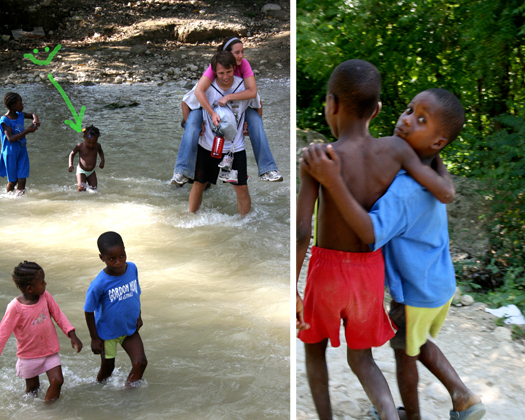 While sitting in church, I suddenly noticed this Haitian nugget picking through my hair like a monkey. He was quite focused actually. Soon he found what he was looking for, and I experienced a slight pang as he pulled a single hair from my head. He kindly handed it to me and got right back to it. Four or five hairs later, I finally observed what he was hunting. Grey hairs. Coarse grey hairs that didn't match the others. The little man was purging me of my grey hairs one by one! Now, I knew that I had one or two grey hairs, but to have that many, on a single side of my head, so visible that a five year old noticed them...well. Only one week later, I went to the eye doctor for the first time in 3 years. (By the way, did you know that your eye prescription expires?) And the man tells me that I have a CATARACT in my left eye lens! Wholly-what?! It's not affecting me yet, so I don't have to have anything done about it. But the word cataract is...well. At least I got some new Converse glasses to wear around. I suppose is important to me to age happily. As long as each year is maximized in most categories, I have no room to complain about my body doing it's natural thing. Maybe easier said then done in 10 years or so...we shall see. Young at heart! Young at heart! On to adventures! Especially now that I will be able to see them clearly. I am curious though - who knows another 27 year old with cataracts? Are there any adult Disney fans out there? I admit to being a selective one. Tangled just came out on Netflix. It manages to have a lighthearted, Shrek-esque perspective on being an animated movie, but contains more of the charm and whimsy of great Disney movies. Delightful. See for yourself! This clip has a song, personified animals, female empowerment, and it's precious! Don't you feel excited for life after this? And this is my favorite line from the movie (during the horse fight). I think Zachary Levi did a great job as Flynn. 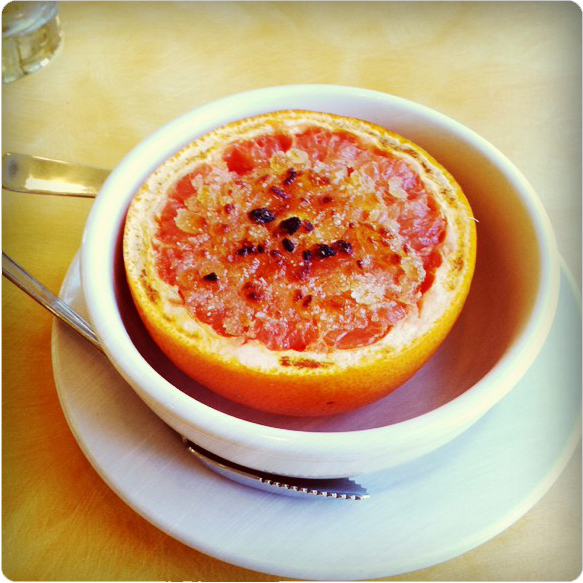 Boiled Grapefruit from Half Day Cafe. If feels like just yesterday that I was rejoicing in finally wearing flops and anxiously awaiting the pool's opening. But sadly, the end of the summer approaches. 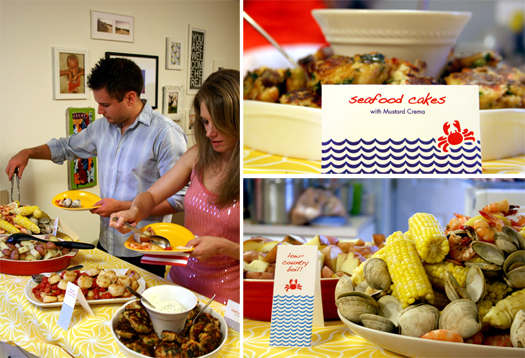 It's always a tough time for me, but there are other things to console...like our 2nd Annual Clam Bake! 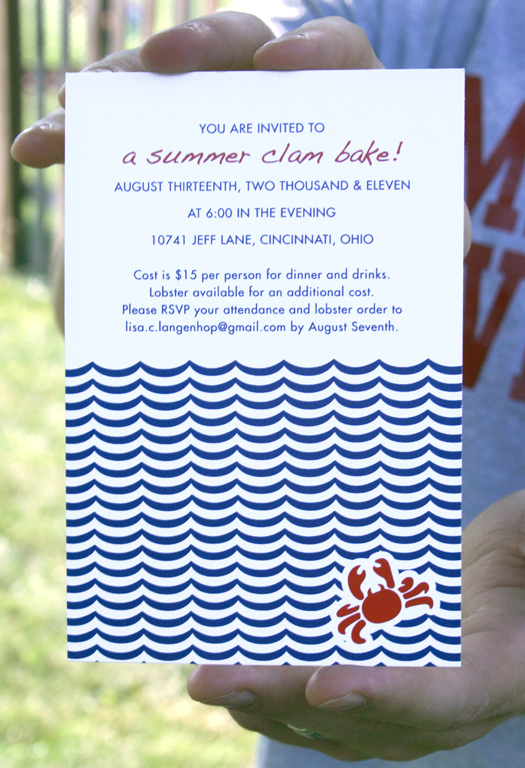 I designed the invites and got them printed at my favorite discount printer overnightprints.com. 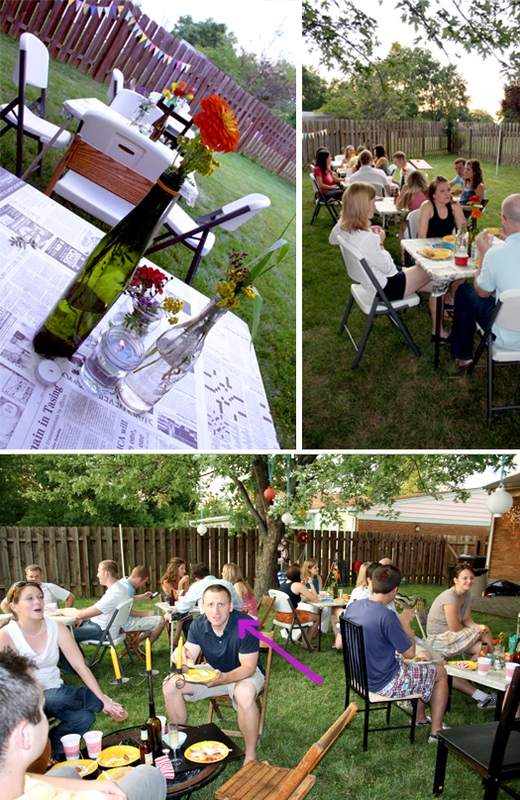 Because of the gorgeous weather, everyone stayed in the backyard and new three-season room (post coming soon.) We split a HUGE bundle of wildflowers from the local market between all the rooms and tables, and we had been saving anything glass for weeks. With newspaper "table cloths", the decor was relatively cheap! This was such a fun way to prepare to say goodbye summer! 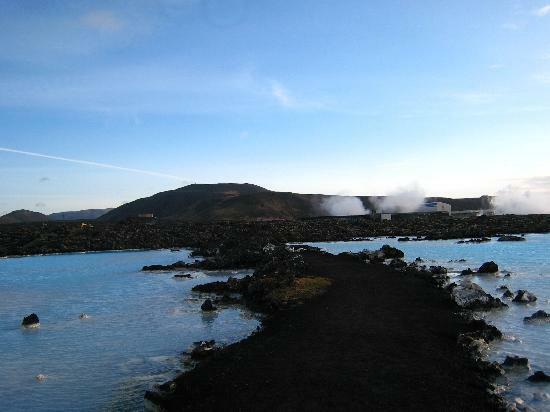 Sometimes I dream of experiencing new parts of the world. Literally... I dream. My subconscious asks for it. 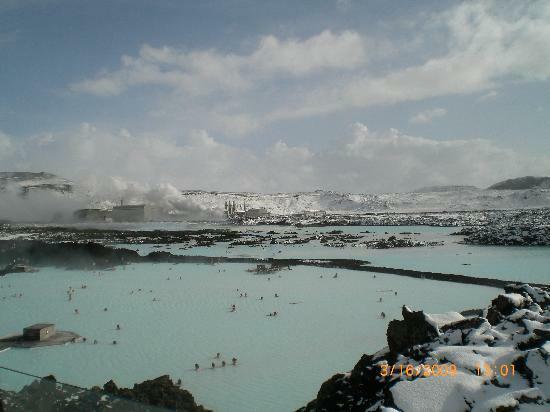 It's a huge natural hot water pool for swimming, soaking, and viewing the beautiful landscape. There comes a time in every blog lover's life, where it is complicated and finger-aching to type all of the addresses of your favorite blogs to see the latest content. 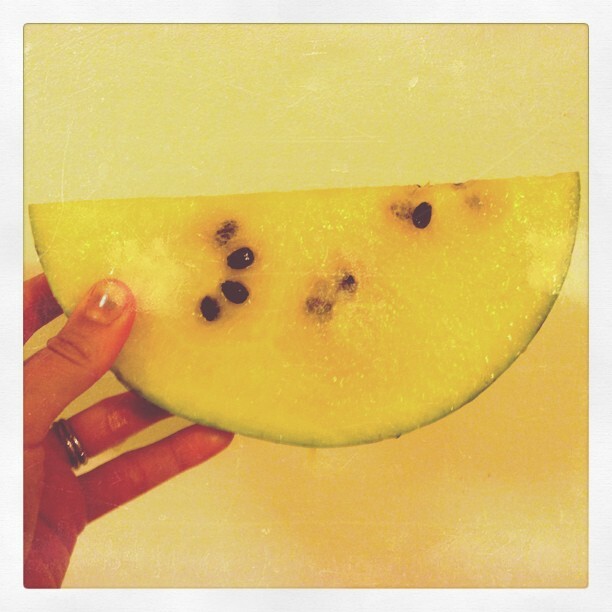 So I'm hoping on the Bloglovin' train because I just started using it myself. There are a couple of bigger posts in the works, so for today I'll just leave you with some pictures of things that I ate that are round and sliced in half. That works, right? You know, just finding themes and excitement in the small things. This was a surprise treat at a local-fare breakfast restaurant right up the street from my office. Boiled Grapefruit with Caramelized Ginger Sugar. The boiling takes away the bite of the grapefruit, and the ginger sugar adds uniqueness. Mmm. You should visit the Half Day Cafe in Wyoming, OH. Our garden is regularly gifting us with tomatoes now! Every day I get about 5 delicious grape tomatoes, and every few days we get one of these gorgeous, meaty Mortgage Lifter breed heirloom tomatoes. 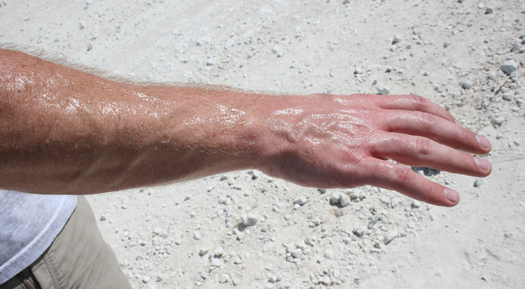 Have your gardens been providing you with anything in this heat? Our beans and zucchinis haven't done their magic yet. I'm not sure...but I think that I would wear one of these to the right occasion. Can you sit in them though? Do they make that awful squeaking rubber noise when you move? These creative fashions are by Japanese artist Rie Hosokai, or Daisey Balloon. I've seen a lot of blogs do a weekly recap on their Friday posts, and I love it! That way, if I sign on during on the weekend, I can easily navigate what I missed during the week. So for you sweet friends, I'll try to do the same. 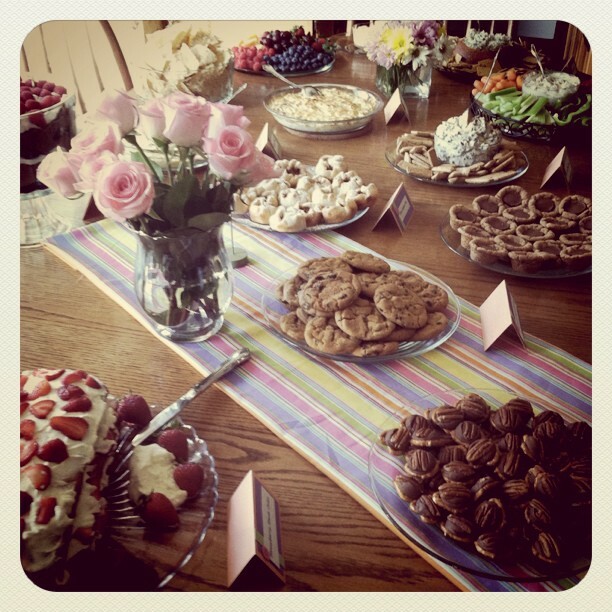 Check out Jen's Modern Tea Party. 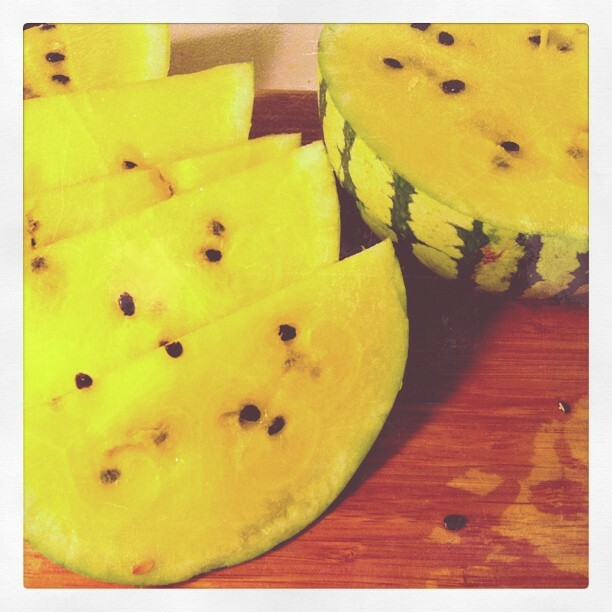 Delicious Golden Watermelon from my local farmer's market. 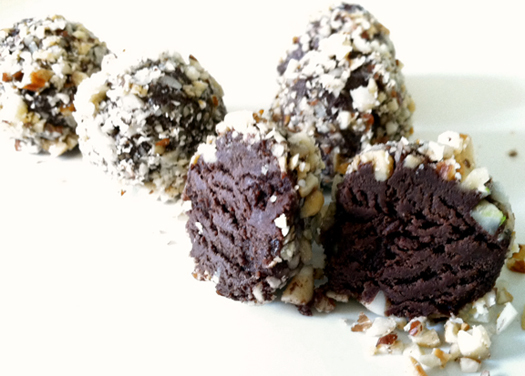 A new(/accidental) recipe for Three Ingredient Dark Chocolate Truffles. 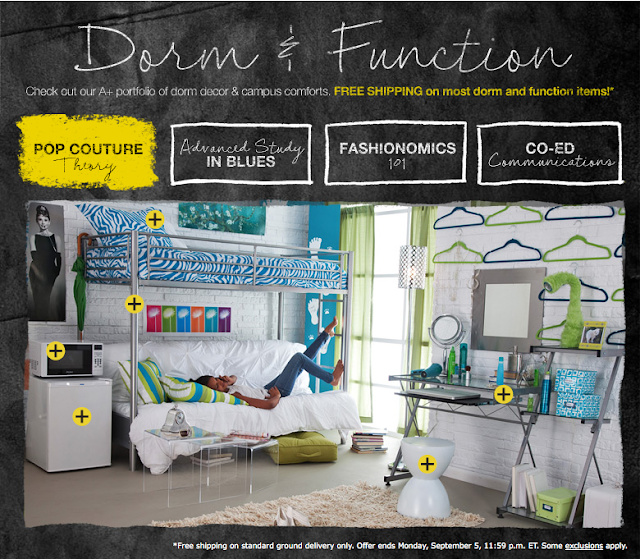 One of my floor pillows on a Hayneed Back-to-School feature. Every body have a fascinating weekend! Back to school is everywhere. WHAT? This week a Greendale Home Fashions product that the team and I designed was featured in a Hayneedle.com back-to-school ad! It's a floor cushion, and though it's basic, I love the color pop. Can you see it? More about the product here. Be sure to check out all the other colors too...mmm. Have you jumped on the floor pillow train? We sure have. Husband calls this recipe my "best kitchen accident ever." As you must know now, cake pops (or cake balls), are all the rage. 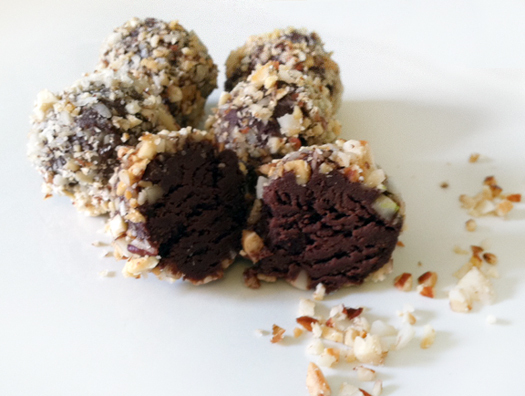 I was playing around with a frosting recipe for some cake balls, and ended up with something different all together (by using ill-conceived proportions :). Also...IT IS ONLY THREE INGREDIENTS. 1. Melt the chocolate in the microwave in 30 second stints, stirring after each until completely melted. 3. Roll mixture into 1/2" balls. 4. Finely chop the pecans and put them in a wide, shallow bowl. 5. Roll each ball in the pecans until fully coated. 6. Refrigerate until time to eat! 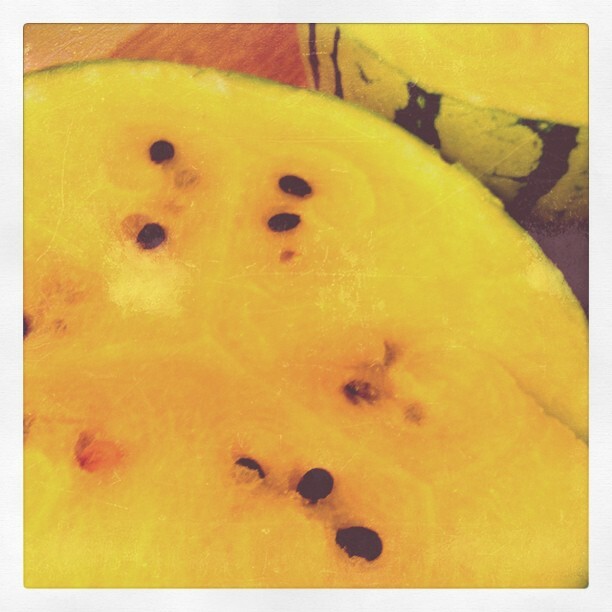 At the Market : Golden Watermelon! My friend Jenn recently hosted a girls night at her house with all the sweetness of a tea party (read handmade invitations, homemade treats, and fresh flowers), but also with an updated theme and youthful twist. 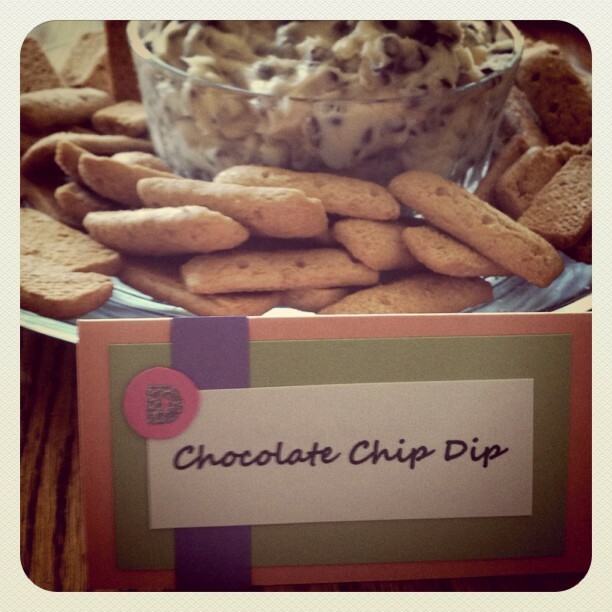 A D Party is Dips, Drinks, and Desserts! Jenn made ALL of this food, and the invites herself. It was a grand and classy time. Alright, I have a new infatuation. 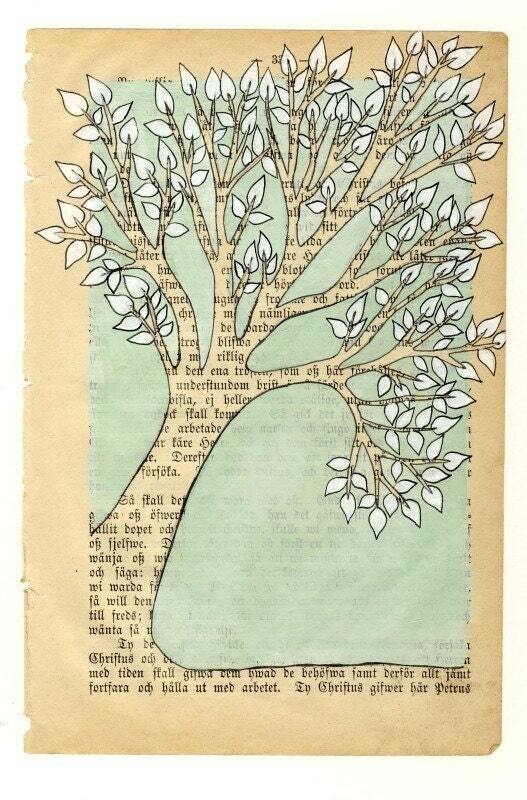 I know it is a long-term one because it has grown slowly over time, gaining strength. I am simply infatuated with the flower arrangements of Amy Merrick. Her work is wild but purposeful. 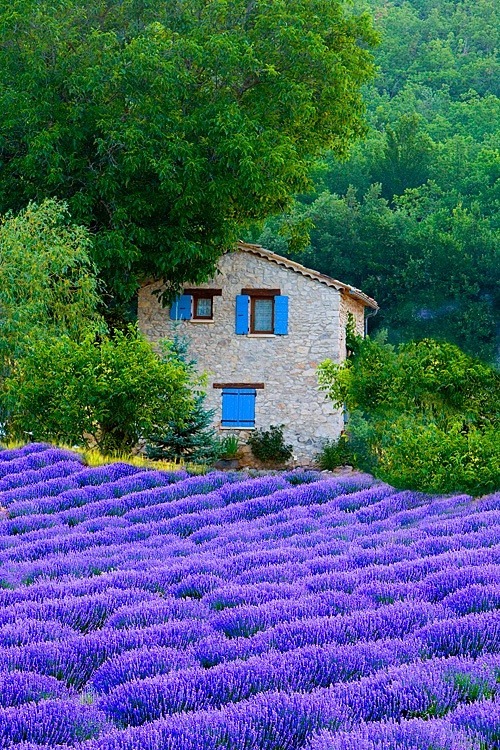 It somehow manages to be natural but fully saturated with color and style! How?!?! I quite literally swoon. She showcases the natural "stunning-ness" of the flowers. Take a look at her new website. 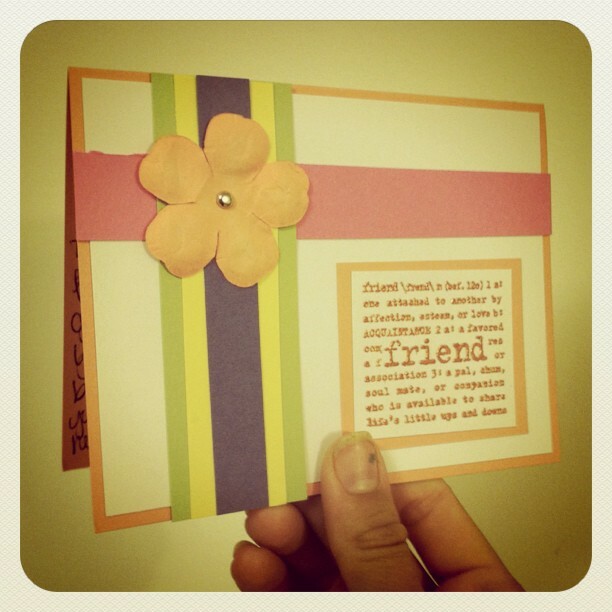 GUEST POST ALERT!!! IT'S A GREAT DAY! I am fortunate in having a creative family and creative friends. They challenge me to new ideas, as well as give freedom and grace to experiment, create, and mess up. Some adults may not have the freedom, motivation, or encouragement to be creative. Maybe structured lives, rigorous schedules, or social expectations squeeeeeeze it out? Unfortunate I say! Surely brain-stretching, expression, and innovation are just as relevant in adulthood as childhood? So I asked one of my creative friends to share some encouragement in her area of expertise : writing. 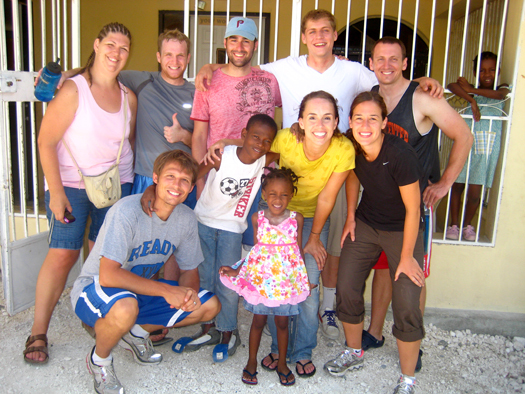 Amy Sheets is a 4th grade language arts teacher, as well as a MA, lecturer, and college professor off...Writing! Of course! Writing can be done anytime, by anyone (aka, no drawing skills required :), so it is the perfect course for building creative adulthood muscles. Thanks for sharing this with us Amy!!! Writing is a troublesome thing. It always sounds like a great—romantic, even—thing in which to take part. But then there’s the fact that at some point along the way of being a “writer,” one has to actually sit down and write at some point. For me, writing has been a fickle friend, but once I became a teacher of writing, I realized that I actually needed to be a writer. Otherwise, I would be like being a swim coach who seldom getsin the water. To do it well, I needed to dive in. But writing, once it gets going, can really be a wonderful activity. It can help you remember the details of a special moment. It can help to process difficult emotions or decisions. It can bring clarity to experiences from your past. It can also allow a complete divergence from reality. Writing even has a myriad of health benefits. Did you know that researchers have found that people who write about their deepest thoughts and feelings surrounding upsetting events have stronger immunity and visit their doctors half as often as those who write only about trivial events, let alone those who do not write regularly? The Journal of the American Medical Association showed that writing even reduces physical symptoms in patients with chronic illnesses. of reasons, they came up with some really beautiful ideas. One student said that you should write because maybe it will become a book you’ve always wanted to read. Another said that it can be as exciting as being at bat with all the bases loaded (I don’t know that I ever got him to write about a topic other than baseball if you couldn’t guess). To contact Amy with questions or for writing sources, email makinghomehomemade@gmail. 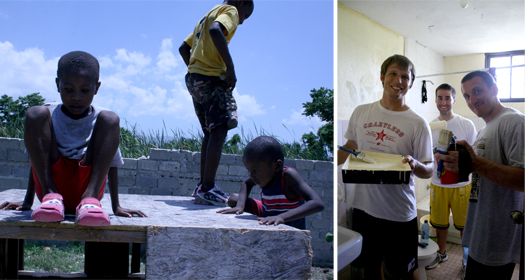 Now that you've learned of the little orphans of Haiti, and seen some of the things I love about Haiti, I thought we could share a brief overview of rest of the trip! I'll give the full summary in an upcoming newsletter...let me know if you want to get it! 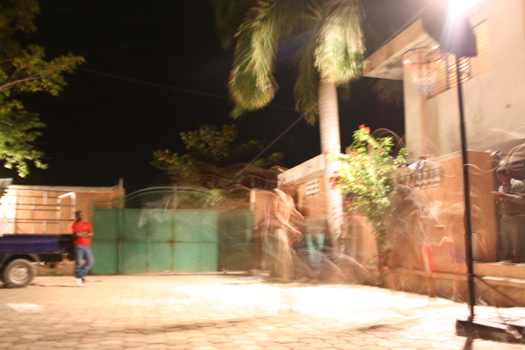 Beautiful Haitians, fun and games, story telling, wound bandaging, and goofy songs. 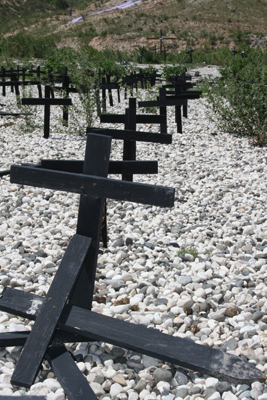 We had the privilege of viewing the mass grave from the Jan. 2010 earthquake...the government says that 200,000 people are buried under the gravel, marked by wooden crosses painted black. 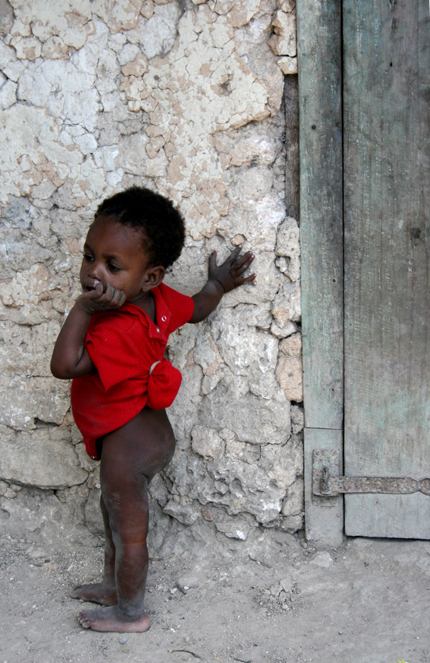 And I'll leave you with this, my favorite part of Haiti : sweet children in tough situations to love on. 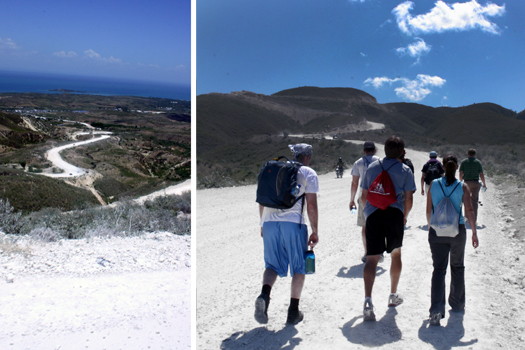 Come to Haiti with us next year!